Save your skin, save your life. We'll look at new research and rules on sunscreen marketing from the FDA. One in five Americans will get skin cancer. Skin cancer rates are rising. And its victims are getting younger. Younger females, in particular. With all that, you’d think public health officials would be all over the sunscreen industry to get it right and honest. They haven’t been, until this week. The Food and Drug Administration, after years of mulling, is out with new rules on the “wild west” that has been sunscreen labeling and marketing. We buy it, we smear it on, we go to the beach, the pool. This hour On Point: saving our skins. 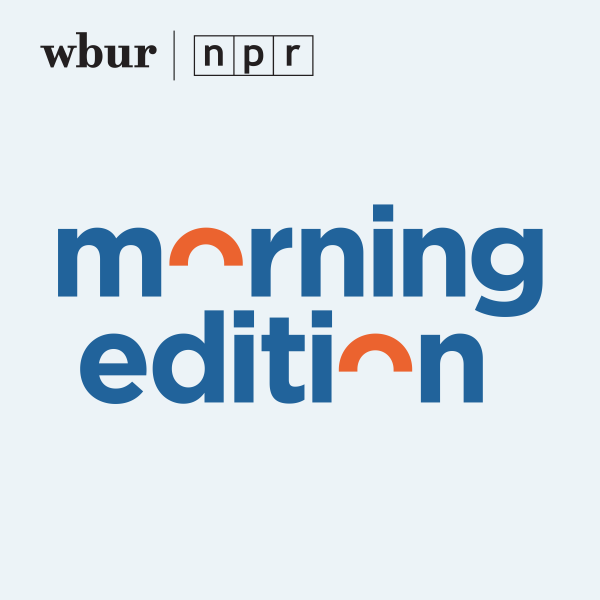 New rules and the latest research on skin, sunscreen, and the sun. Jennifer Lucas, dermatologist and dermatologic surgeon at the Cleveland Clinic. Dara O’Rourke, associate professor of environmental and labor policy at University of California at Berkeley and co-founder of GoodGuide.com. See their sunscreen ratings here. David Andrews, senior scientist at the Environmental Working Group. Find your product in their 2011 sunscreen guide here, and get your questions answered in their FAQ. 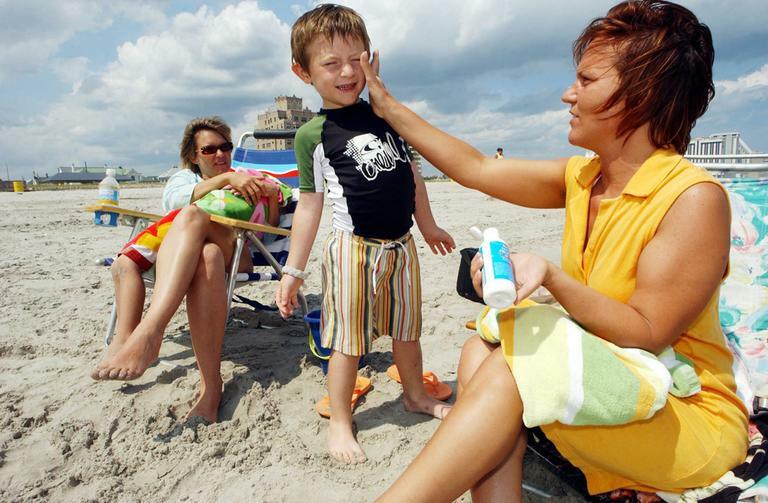 The Food and Drug Administration has this useful Q and A on the new sunscreen guidelines. You can see it here. Here's a unique danger for drivers. Sunscreen can help. The American Academy of Dermatology has these facts about sunscreen and skin cancer. This program aired on June 16, 2011.